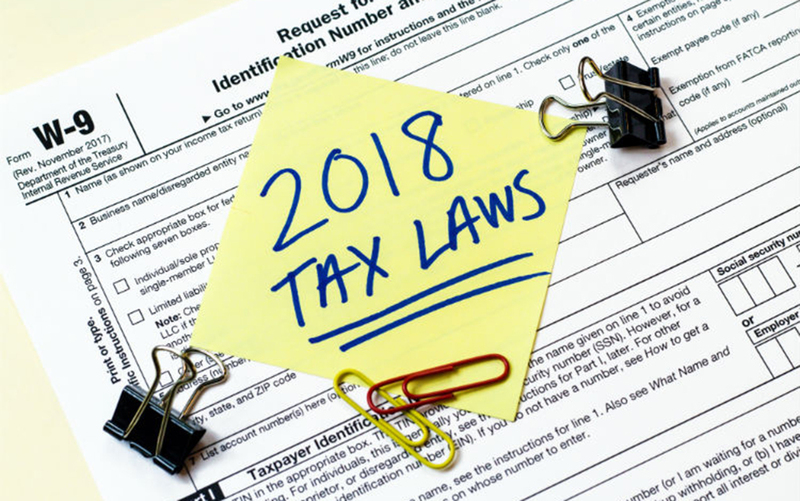 The U.S. tax code is infamously complicated, and not knowing its quirks and arcana can cost you money — either in the form of what you leave on the table or what you pay in penalties because of faulty assumptions. This is especially true when it comes to tax-advantaged retirement accounts. If you use a financial adviser or accountant, understand that even they might not be up to speed on the best IRA tax strategies. It pays to educate yourself, and one of the best resources is Ed Slott. In many of his articles, he points out aspects of the IRA tax code that are known by very few IRA investors. Here are some of these regulations that you should be aware of. –Military death benefits: The tax code allows beneficiaries of military death gratuities and Servicemembers’ Group Life Insurance (SGLI) to contribute these funds to a Roth IRA or Coverdell Education Savings Account (ESA). (See IRS Publication 970.) This is a very important option for protection of spouses. According to provisions of the HEART Act, beneficiaries can contribute up to $500,000 to a Roth tax free. These regulations apply to active military personnel who are eligible to purchase SGLI. These options are available to beneficiaries up one year after the serviceperson’s death. Contributions can be made to both the Roth IRA and the ESA up to the total amount of benefits received. Roths have more tax advantages. Any withdrawals from a Roth account up to the amount of the benefits deposited would be tax free, even if the amount withdrawn is not considered a qualified distribution. See IRS Publication 590-A for information related to Roth IRAs. –Conversion to Roth IRAs: If you inherit a plan fund, such as a 401(k), you can convert the fund to an inherited Roth IRA, as long as you are a designated beneficiary, which means that you were named on the company retirement plan beneficiary form. (Non-spouses can’t convert an inherited IRA to a Roth IRA. A surviving spouse can always move an inherited IRA to his/her own IRA and subsequently convert to a Roth IRA later.) If you do convert to a Roth IRA, the amount you converted would be taxable the same as any other Roth conversion. Whether you convert to a Roth or an inherited IRA, you must take the first required minimum distribution (RMD) by the end of the year after the owner’s death to ensure stretch distributions in the future. –Once per year rollover: Under current regulations, an IRA owner can only do one rollover from IRA to IRA or Roth IRA to Roth IRA within 365 days (not a calendar year). This regulation refers to 60-day rollovers where the IRA owner receives the IRA proceeds and then completes the rollover. If an individual completes more than one rollover during the 365-day period, the second rollover is not valid. Under these circumstances, all the pre-tax funds are taxable and there is no way you are allowed to reverse the transaction. However, there is a simple solution: Do trustee-to-trustee transfers, which are not considered rollovers. You can do unlimited trustee-to-trustee transfers within a 365-day period. I recommend that you only do such transfers, which will avoid possible IRS penalties. The regulations also apply to a surviving spouse. So if a surviving spouse receives more than one IRA as a result of a spouse’s death, he/she should only use trustee-to-trustee transfers. –Early withdrawal penalties: Early withdrawal penalties apply even when there is no income earned by the funds deposited in the retirement account. Some IRA owners believe that because they earned no interest or dividends, there would be no early withdrawal penalty. The tax courts have ruled otherwise. Early withdrawals carry a 10 percent penalty on the amount withdrawn. –IRA contributions for deceased owners: Some IRA beneficiaries are under the impression that if a deceased owner of an IRA had earned income in the year of his/her death, the beneficiary could make a deposit to the owner’s IRA account by April 15 the year following the owner’s death. This cannot be done for traditional IRAs. However, if the deceased owner did own SEP accounts or SIMPLE IRAs, then such a contribution is allowable.